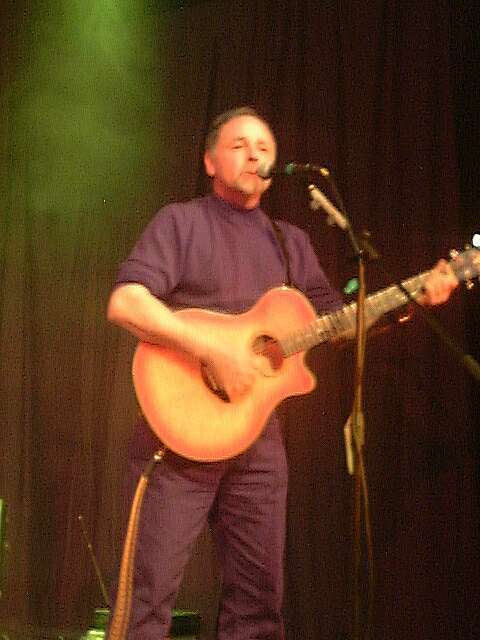 John started playing guitar at University in the 60s having first started off on drums doing a few Uni gigs. He carried on playing guitar and soon became a legend in his own living room. After family commitments became less demanding he decided to get back into playing music live on a regular basis and joined Manchester band Short Circuit in the late 80s along with Pete Brooks (ex Zoot Money's Big Roll Band). After about 20 gigs the band broke up. A year or so later an old friend Tim O'Rourke got back in touch and John was quick to suggest putting together a band with Pete Brookes and Paul Kent. The Interns were formed and the rest is history! Outside of the band John's main interest is tennis for which he has also done some coaching, oh and then there is his lifelong support of Man City!